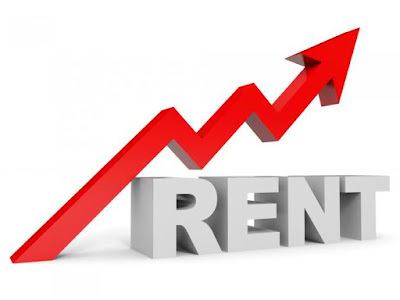 The latest market survey by the Royal Institution of Chartered Surveyors suggests rents will rise in 2017 for one simple reason - demand is outstripping supply. RICS surveys work on the basis of a balance of its contributing member agents who come out for or against a market criterion - so, for example, its survey over the past month has revealed a balance of 15 per cent more RICS members reporting rent rises than those reporting a standstill or a rent fall. Likewise new landlord instructions fell slightly with a balance of six per cent more member agents contributing to the survey seeing a decline rather than a rise. But RICS says tenant demand continues to outpace supply across most areas and rent expectations remain firmly in positive territory, with 17 per cent more respondents forecasting further growth rather than a fall. Comments from RICS’ letting agent members, added to the survey, give a snapshot of issues affecting the sector across the UK. “The sector is currently chaotic in Wales with the introduction of statutory regulations under the Rent Smart Wales system. Some landlords are withdrawing their properties from the rental sector which will inevitably lead to a future shortage” warns Paul Lucas of R K Lucas & Sons in Haverfordwest. “Increasing stock levels are creating a tenants market with consequent downward negotiations on rental levels” according to Alun Jones of Knightsbridge agency Marler & Marler.